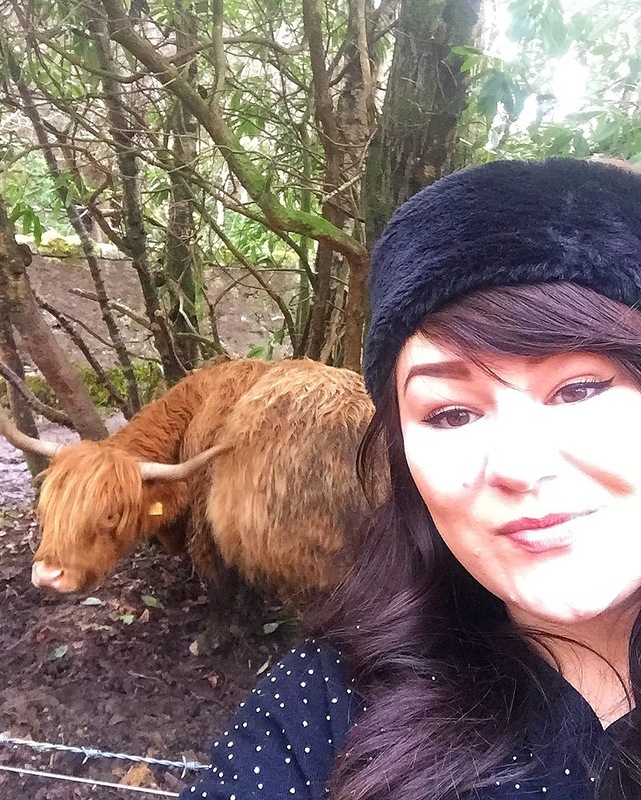 For those of you who follow me on social media, you know I’m a proud Scottish lass and there is nothing better than heading to the highlands for some true Scottishness. 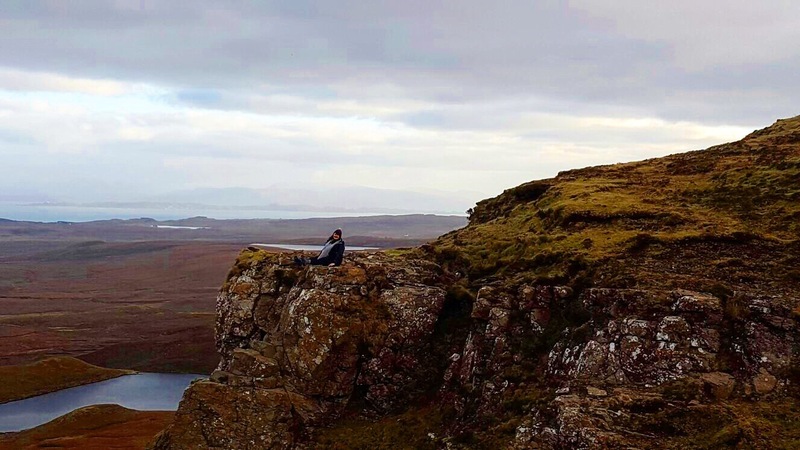 The Isle of Skye, connected to Scotland’s northwest coast, is known for its rugged landscapes, picturesque fishing villages and medieval castles was the perfect place for that ! 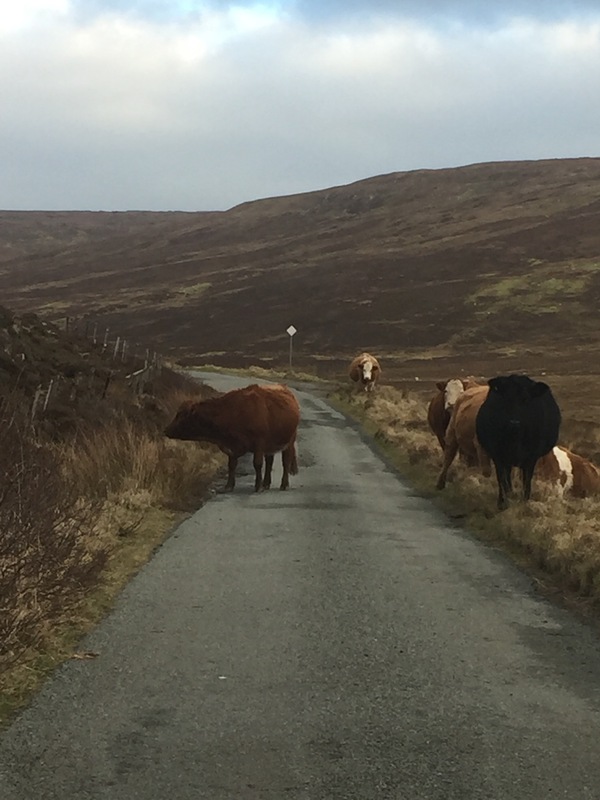 The main two ways to get to Skye are by road or ferry! We rented a car and it was the best decision because the road up is absolutely breathtaking ! Our journey from Glasgow took just over 3 and a half hours, but me shouting STOP every time I saw a beautiful viewpoint may have had a lot to do with our journey time. So worth it because the scenery is stunning ! This is why I stopped so much on the drive up! We found a gorgeous log cabin online, in Kyle of Localsh , which isn’t far from the bridge to get to Skye. It was so authentically Scottish, log burning fire and had a hot tub ! Our only neighbours were the local sheep and it had the most beautiful views. 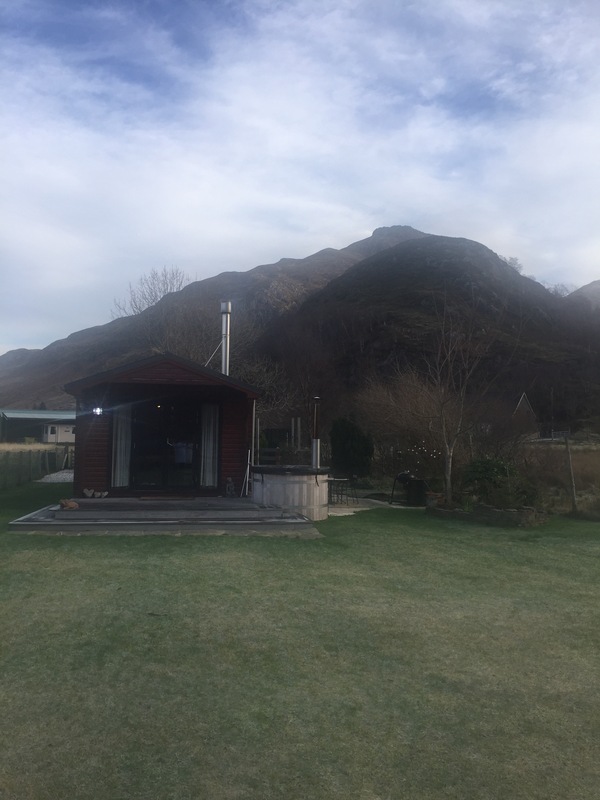 I would definitely return to Kintail Log Cabin (not sponsored). 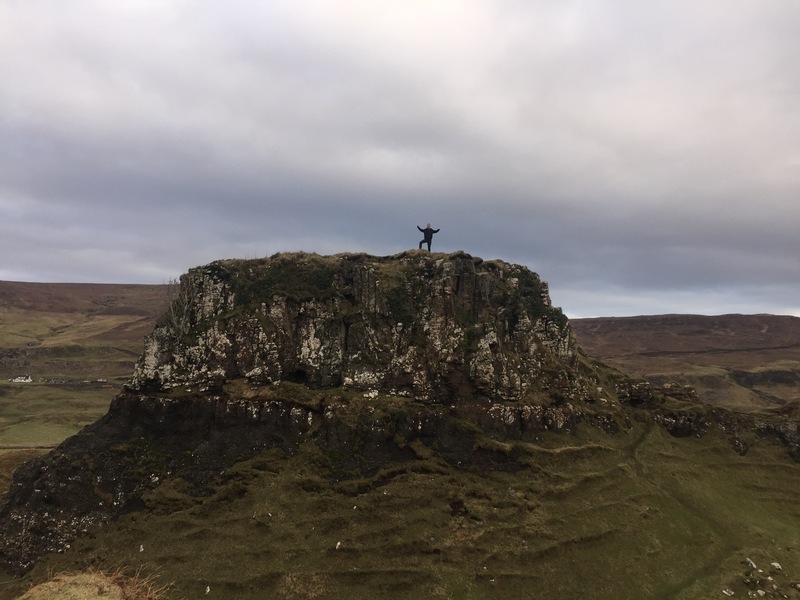 We only had 2 days in Skye and it was definitely not enough due to going in Winter, the first day we got up early and were ready by 8am to get out and explore and guess what ?! It didn’t get light until 9:40am! & then was dark by 4pm! So bare this in mind if you’re visiting in winter. 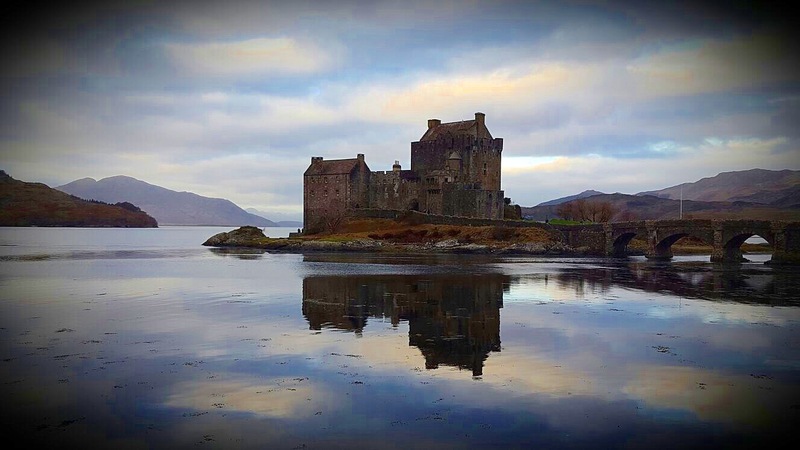 Eilean Donan Castle is one of the most recognised castles in Scotland, set out in the middle of the water, where three lochs meet, absolutely breathtaking! 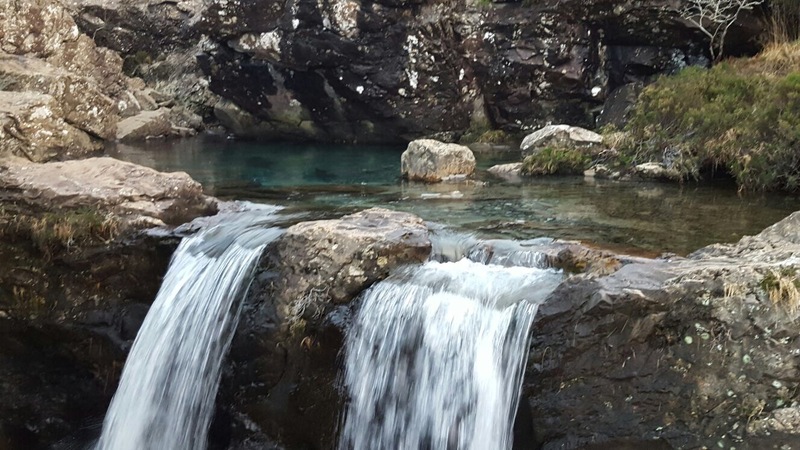 Fairy pools are small waterfalls on the south-west of the Isle of Skye with crystal clear, blue water that actually looks like it’s been sprinkled with fairy dust (well at 25 that’s what I like to believe). There is a possibility of swimming for the brave crazy souls who are ready to jump off the rock into a pool of cold water, we saw people doing it in JANUARY! It’s one of those places that you see on Instagram and think it’s fake, but it’s genuinely this blue and beautiful to the naked eye ! 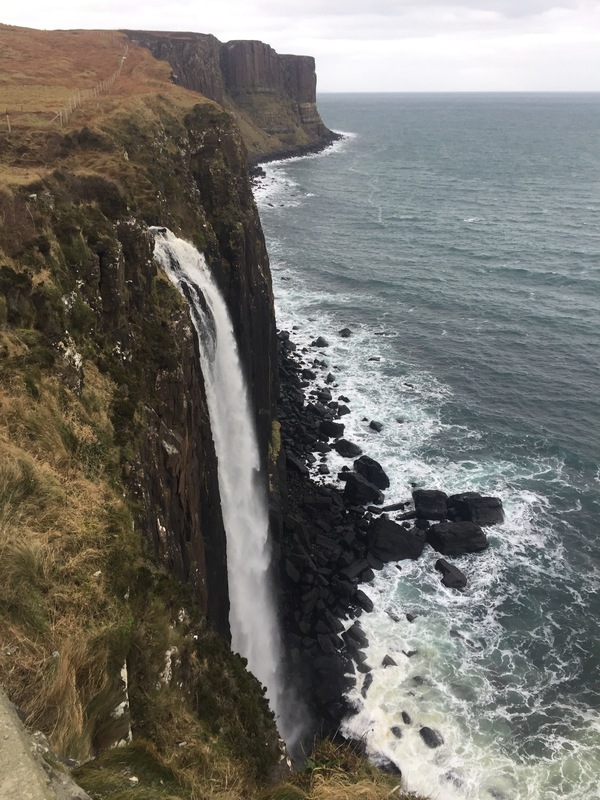 This beautiful waterfall that crashes in to the sea is absolutely breathtaking !Kilt rock is basically a part of a cliff with a strangely shaped edge. It is further decorated by a waterfall in front of it, which makes the view even better. You can take a hike walk up to this point. Otherwise, it can be an effortless stopover in the car. And bloody freezing at the top , my poor wee hat nearly blew off ! Gary, not me, I’m not brave enough! You would assume fairy pools and fairy glen would be in the same place , but they’re actually on opposite ends of the island! The fairy glen is in Uig on the island , it’s the most beautiful drive to get there ! (Fairy glen is a Quirang) Skye has a long history involving the Fairys, most of which is related to Dunvegan Castle and their ‘Fairy Flag’. The Fairy Glen (much like the Fairy Pools in Glenbrittle) has no real legends or stories involving fairys that can be traced. The simple fact that the location is unusual so it has been given the nickname Fairy Glen. 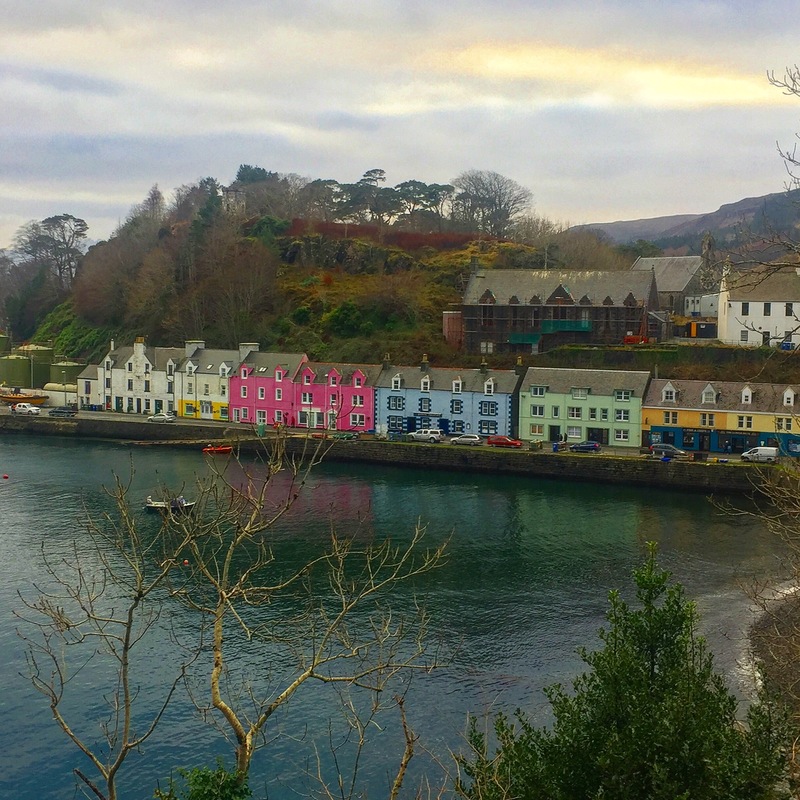 Portree is the largest town on Skye, although it’s a tiny wee town ! It has such charm and kind lovely people and the most beautiful harbour. But most importantly the best fish and chips ! Sorry mum! It was safe ! I promise! Have you ever visited Scotland ? Wow, everything sounds so enchanted there. I really had no desire to go to Scotland but this post makes me think twice, it’s so pretty! Portree is really cute! I loved travelling Skye, I need to go back there to see more 🙂 I loved Rubha Hunish the most, I think, truly breath-taking views!